Anthony De Masi has been weaving his magic across Australia and internationally for the last 23 years. 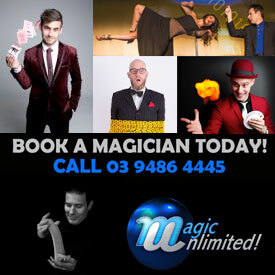 He has performed his magic at major events, festivals and corporate functions. His career was sparked with his interest and love of Circus. Anthony’s previous engagements read like an impressive dinner party list. His clients include Tim Burton, David Beckham, Gene Simmons and many royal families from around the world. 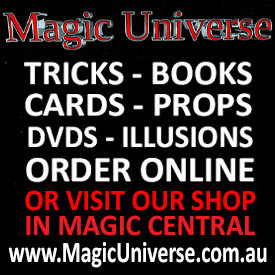 He is also the resident magician on Channel 9’s popular children’s TV show, Kids’ WB. This year he is celebrating 10 years of performing his magic on TV. 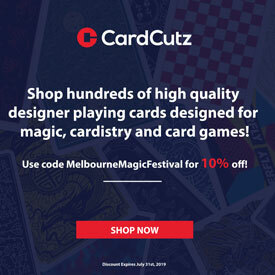 Additionally, Anthony has also broken a Guinness world Record, performing in the World’s longest magic show in Melbourne, which lasted for an incredible 85 hours. He is also widely known for his goofy, Italian magic character Luigi Zucchini. 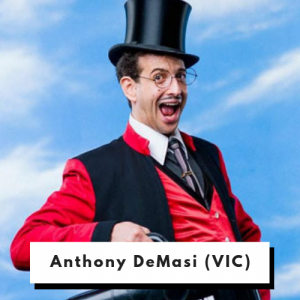 Anthony is the director, creator and head teacher at the Magic School of Confidence, a school mentoring and training the next generation of magicians. 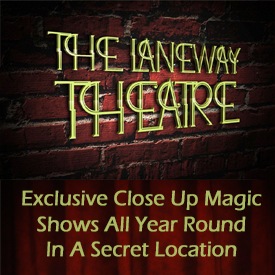 He has worked as a magic consultant for feature films, TV and theatre productions. His most recent project acting as magic consultant was teaching actor Mia Wasikowska on the feature film ‘Judy and Punch’. Anthony is very excited to be directing the magic for ‘La Magic Clown,’ an exciting and innovative project created by Liz Skitch. 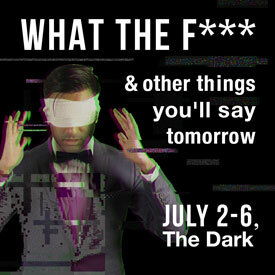 ‘La Magic Clown’ will work with participants over a 10 week program. 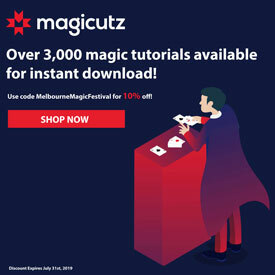 It will result in a never seen before clowning and magic stage show experience with participants featuring their acts in the Melba Speigeltent at this year’s Melbourne Magic Festival.